Carl Christman is the Orange County magician. He has performed his world-class magic at private parties and corporate events in Anaheim, Corona del Mar, Newport Beach, Villa Park, Laguna Beach, Newport Beach, Surfside, and Trabuco Canyon. His magic shows are tailored for each event. Whether you are looking for a high-energy corporate magic show to help motivate your sales force or an uplifting magic show at your private party that will leave your guests buzzing, Carl is ready to make your next Orange County event a success. 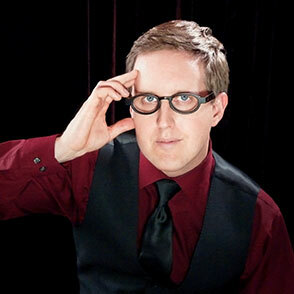 He combines magic, mind reading, hypnosis and comedy to give your guests an experience they won’t soon forget. For more intimate Orange County gatherings, Carl also offers strolling magic that is perfect for the cocktail hour.